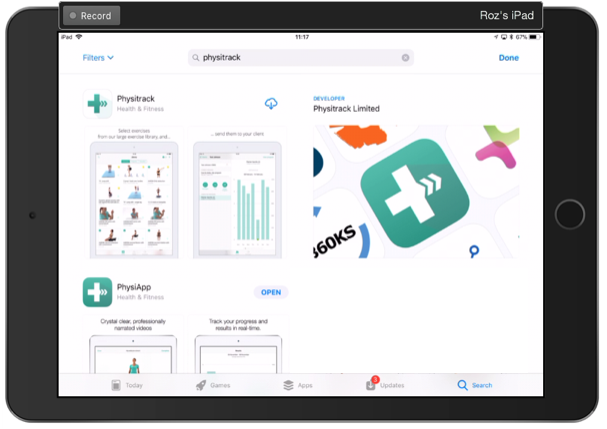 What is the Physitrack iOS app? This is all included in your monthly license fee. But there are some functions that work slightly differently on the iOS app. Take a look at our iOS app help documents here.